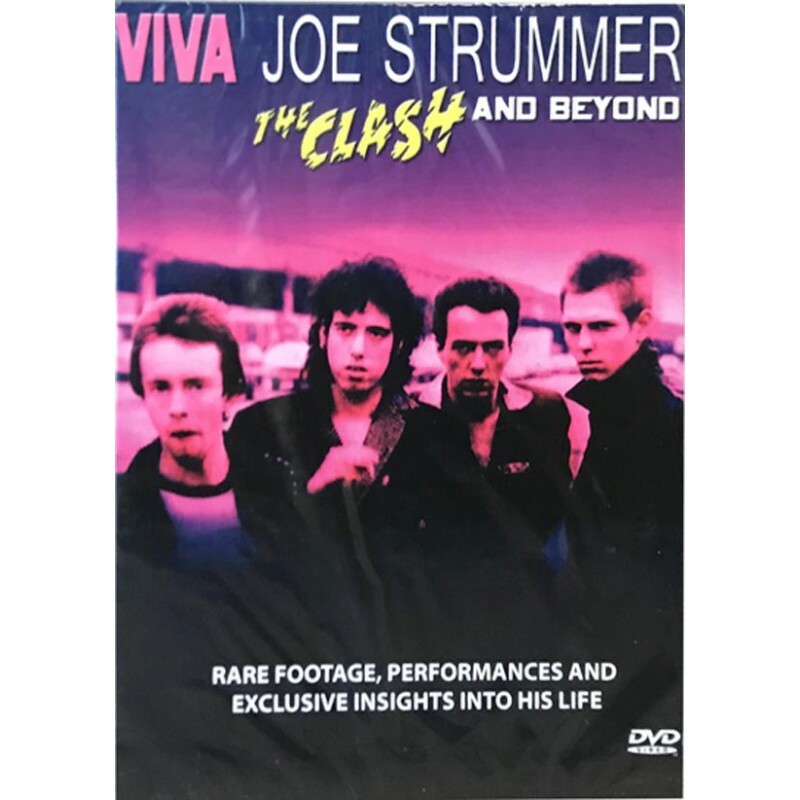 This well crafted film covers all aspects of Joe's life from the early years, with the 101'ers, in the wonderful Clash and after the split. It features great footage, and heartfelt tributes and recollections from lots of friends and musicians including Mick Jones and "Topper" Headon. All give insights into the man, not the myth. This is not just a rehash of the Clash story. The footage of Joe and Mick Jones playing live for the first time in 20 years at Brixton is remarkable the two were never meant to separate! The DVD finishes with the clip from "Rude Boy" with Joe singing alone at the piano,which was always one of the more poignant moments on the movie.